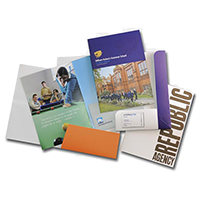 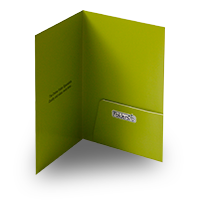 An oversized A4 folder with 8mm capacity and a glue-fixed, rounded pocket. 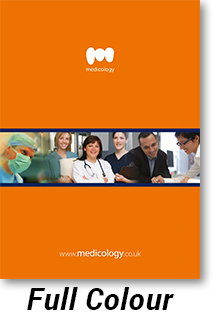 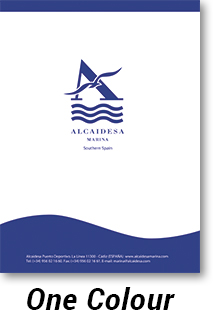 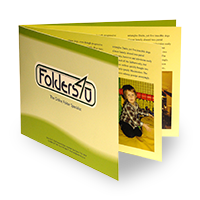 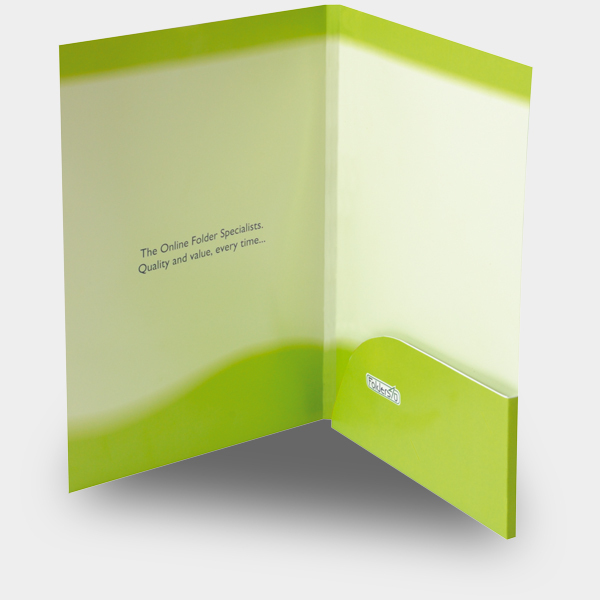 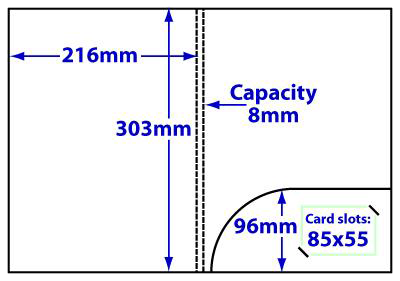 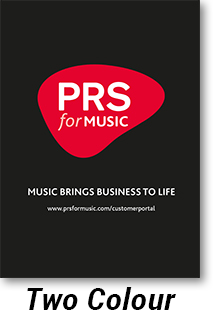 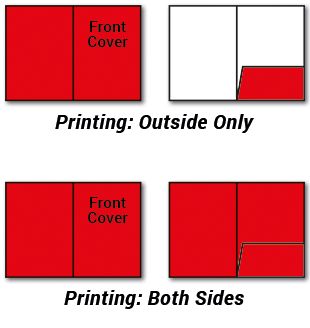 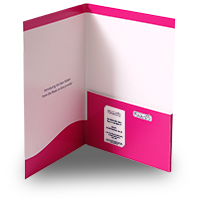 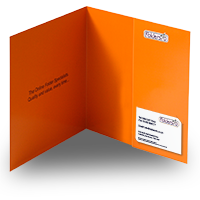 Incorporates slots for landscape format 85x55mm business card. 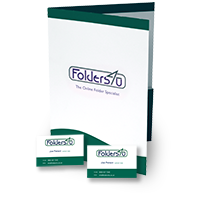 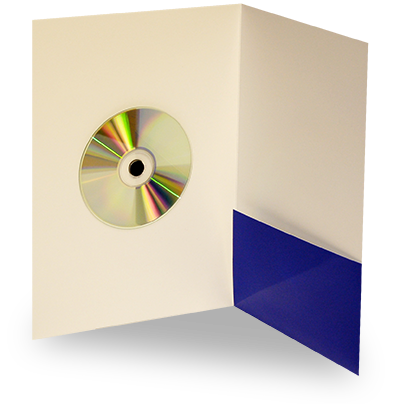 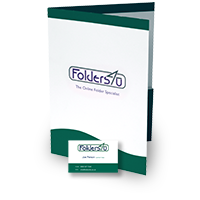 The generous 8mm capacity makes this smart folder perfect for presenting larger volumes of inserts.